Integrated glass blinds are the system that allows blinds to be fitted between two panes of glasses ensuring durability and added aesthetic value. With advancements in innovation, the utilization of glass has turned out to be more significant and remarkable. 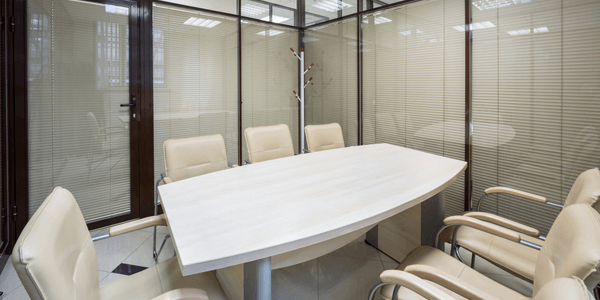 Today, along with decor purpose glass also takes care of privacy at home, office and other organisations. Integrated Glass Blinds is a result of front line innovation which permits you to control the visibility with the help of a remote control. 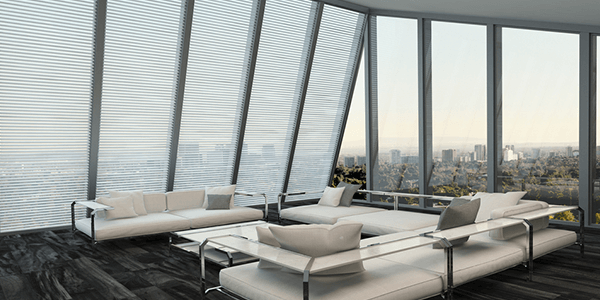 Vertical window blinds allow multiple features such as privacy, protection from sunlight and transparency. These vertical window blinds are controlled by two powerful magnets allowing user to turn on and off the blinds. The technology is suitable for certain glass applications like double glazing units and provides an ideal solution for conservatory shading. 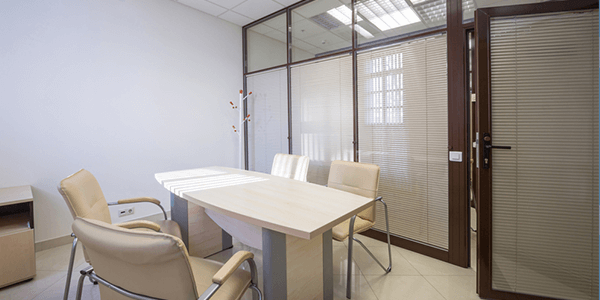 Use integrated blinds to ensure privacy and style of your office space. Easy customized solutions available for every requirement. Glasxperts provides 360 degree solutions for glass interiors and take full responsibility right from inspection, product selection, design, installation to fitting and service. Our expertise enables us to makes sure that the right blinds are selected and perfectly installed, giving the privacy solutions you have so longed. We have built up the integrated glass blinds for various arrangements that satisfy your protection necessities while improving the look of your living space. The technology is simple and coherent hence, can be installed easily wherever required. Vertical Blinds are simple yet effective solution that will revolutionize your home and office with a wide range of solutions. uPVC frames (set up a hyperlink ) : “Unplasticised Poly Vinyl Chloride” which provide improved efficiency and long warranty for doors and window frames. 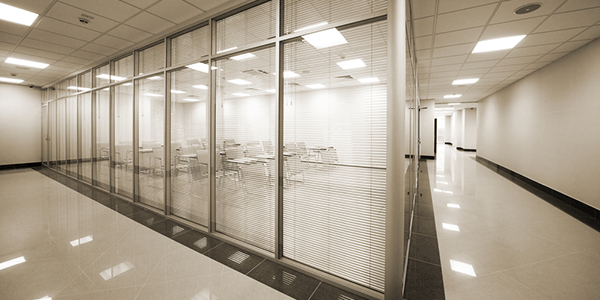 Glass :A diverse range of glass solutions is possible to be fitted with integrated blinds.